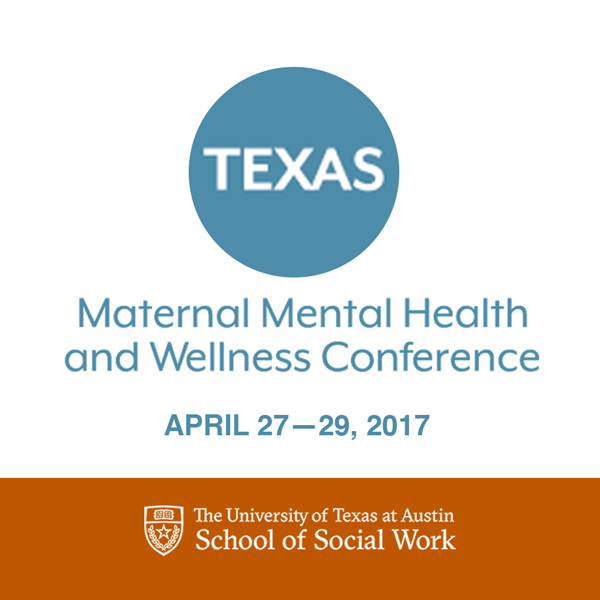 Spring 2017, the Pregnancy and Postpartum Health Alliance of Texas (PPHA) is proud to co-sponsor the Inaugural UT Maternal Mental Health and Wellness Conference (#TXMMHCON) on April 27-29 at JJ Pickle Research Center in Austin, Texas. The conference planning team has been working hard for over a year to put together two and a half days of wonderful programming designed to educate both professionals and parents about maternal mental health issues. The conference will begin with a perinatal mood disorder overview training followed by a full day of breakouts and keynote speakers addressing everything from psychiatric emergencies to self-care for the maternal mental health professional. The fees to attend the conference vary depending on continuing education requirements; they are clearly outlined on the registration form in the link below. Early registration ends on April 16th. From the beginning, this dedicated conference planning team was committed to supporting the educational needs of professionals and creating a space for parents to learn and engage with each other. Through the conference, we hope to bring light to the mental health needs of all parents and to ensure that they have access to qualified, well-trained medical and mental health professionals. 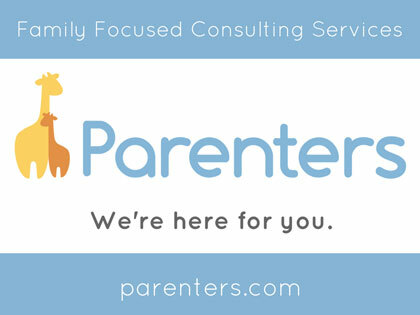 The last day of the conference, Saturday, April 29th, is full of programming geared towards parents and will include topics such as sleep deprivation and perfectionism in parenting. The fee for attending this community day is $25 and includes lunch. Parents can register through the link provided below. Throughout the day on Friday and Saturday, conference attendees can browse and visit with birthing professionals during the resource fair. 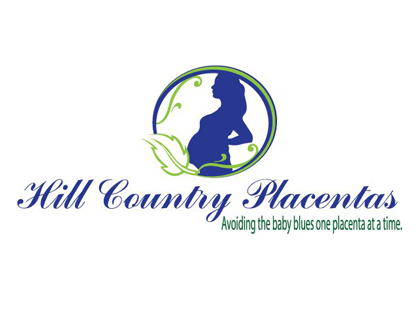 The Pregnancy and Postpartum Health Alliance of Texas (PPHA) is a volunteer driven non-profit dedicated to increasing support for families struggling with Perinatal Mood and Anxiety Disorders (PMADs) in Central Texas. 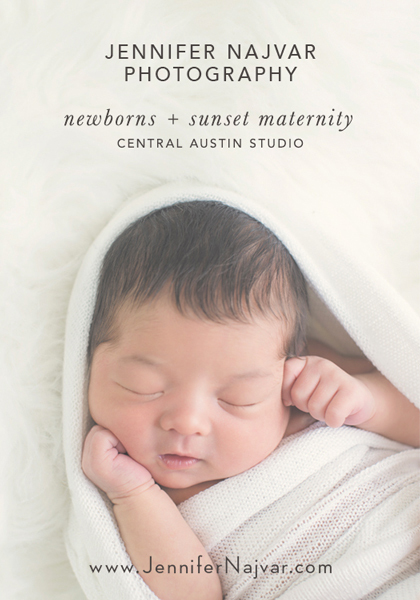 Our main initiatives include operating our three voucher programs which enable women suffering from PMADs to seek psychiatric care, psychotherapy, or in-home postpartum doula care. We continue to build alliances in the community, maintain a website with links to vital resources, and provide a valuable database of local providers who have demonstrated expertise in treating PMADs.